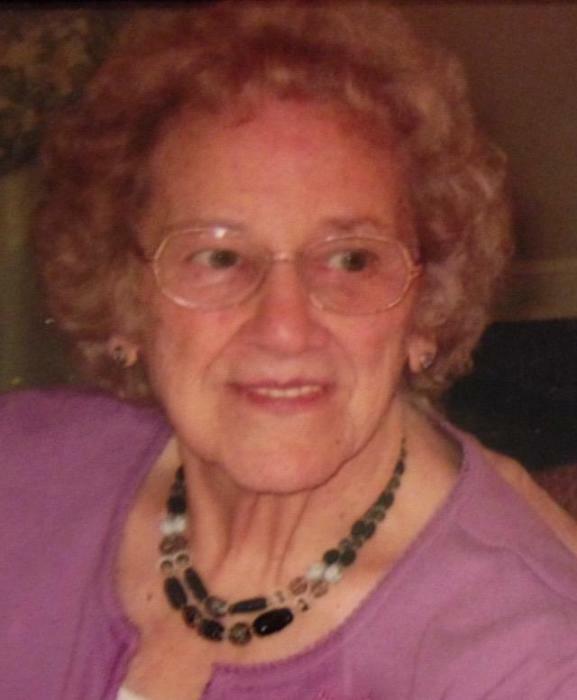 Leona E Surdam, 94, of Torrington, CT, passed away Saturday, February 2nd, at Valerie Manor surrounded by her family. She was the wife of 52 years of the late Irving Surdam. Leona was born in Torrington, CT on August 4, 1924, a daughter of the late Mary (Gerin) and William Hackett and was a lifelong Burville resident. She had been employed by First National Grocery and later by Grossman's. She enjoyed crafts and cooking and card playing and was a member of the Winsted Senior Center. She is survived by her son Irving "Buttons" Sudam and wife Joyce of Torrington and daughter Kathleen Michaud and husband Michael of Harwinton, 7 grandchildren. 16 great grandchildren and 15 great, great grandchildren. She was predeceased by brothers John, Daniel, and William Hackett, and sisters Mary Furlan, Honnour Ristau, and Angeline Killiany.